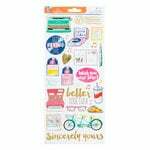 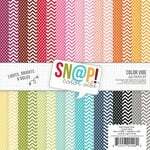 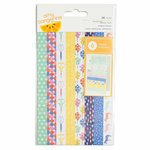 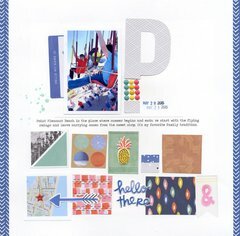 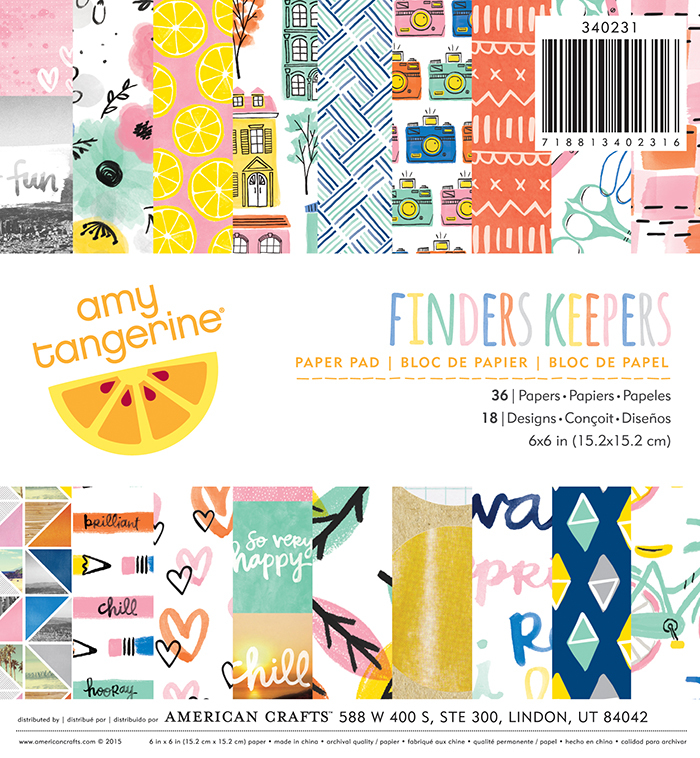 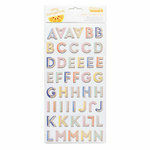 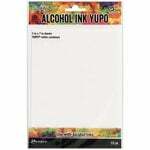 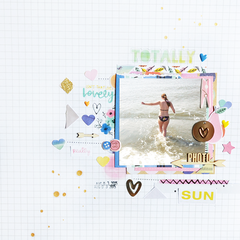 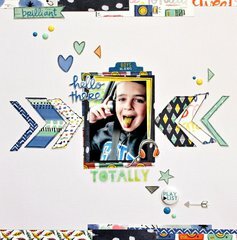 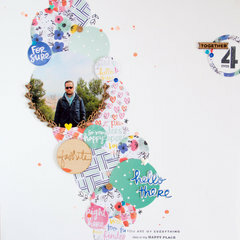 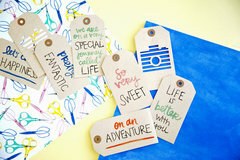 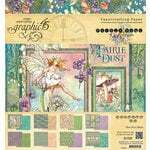 Add extra sunshine into your crafts with the Amy Tangerine Finders Keepers Collection 6" x 6" Paper Pad by American Crafts. 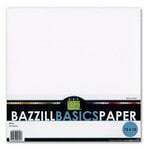 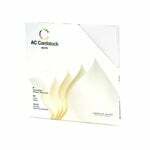 Included in this paper pad are thirty-six 6" x 6" uniquely designed papers. 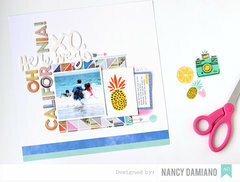 Bright bold patterns that were perfect for matting and accents.